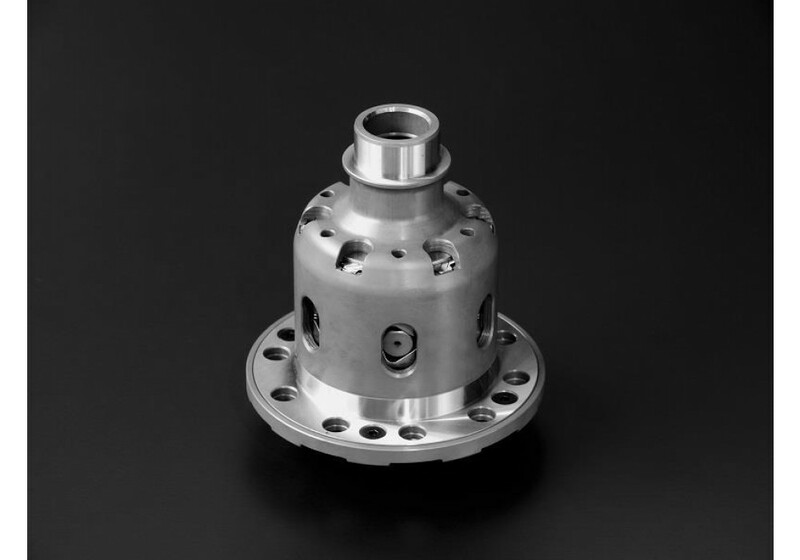 The Type-MZ LSD for 1994 to 2005 1.8L MX5 Miata made by Cusco is designed mainly for racing use and provides high stability. 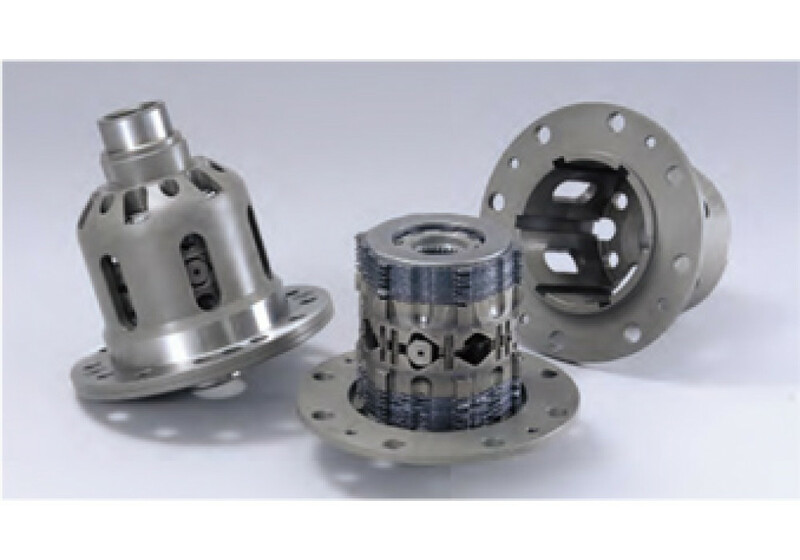 It is a mechanical LSD that provides initial torque straight to the wheels. It’s available in 1 Way, 1.5 Way & 2 Way. The LSD can be converted to Type-RS by changing internal parts. 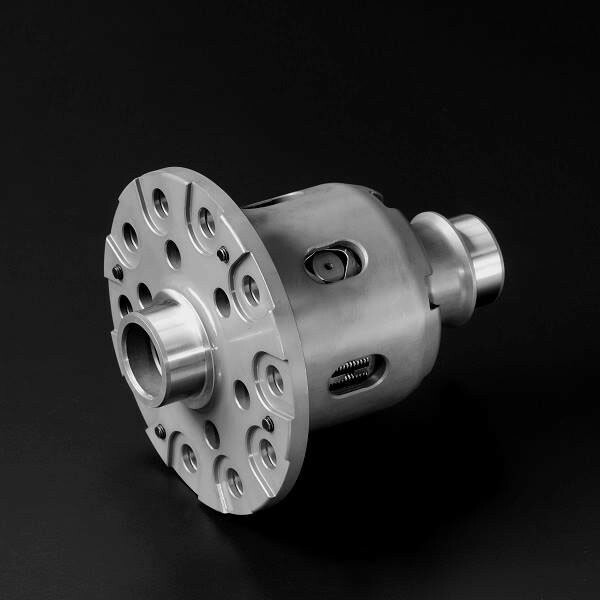 This is a piece that will convert MX-5 with open differential to limited slip differential. 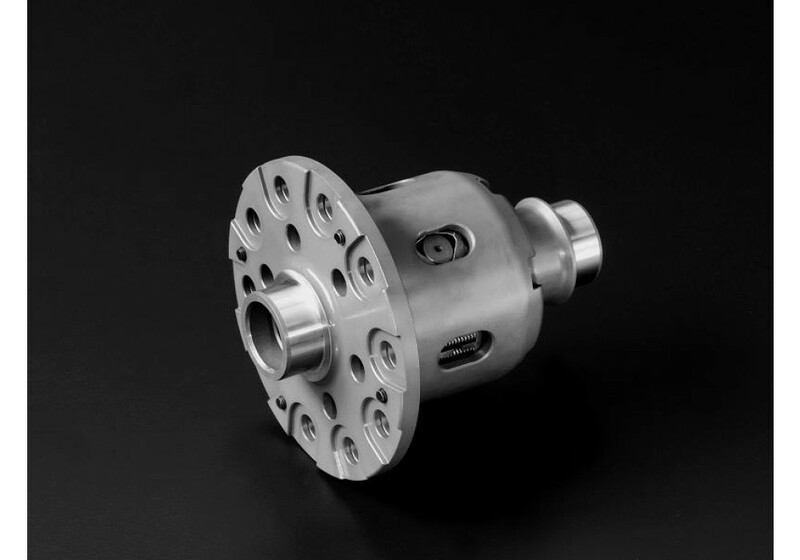 Cusco Type-MZ LSD should be ordered at REV9 Autosport https://rev9autosport.com/cusco-type-mz-limited-slip-differential-2399.html as they provide the best service and speed we've seen so far!